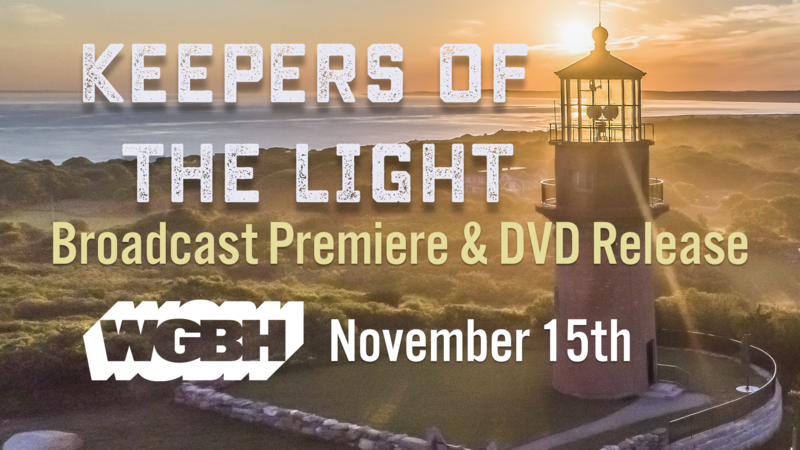 WGBH Broadcast Premimere of Keepers of the Light 11/15! DVD release to follow. Keepers of the Light will have its broadcast premiere on PBS’s WGBH 2 on November 15, at 9 pm as the Thursday Night Special Presentation. 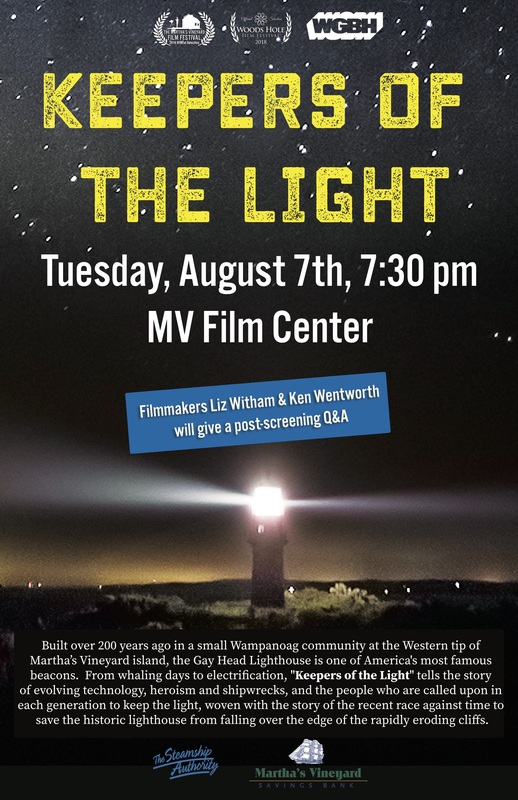 Following the broadcast release, the DVD will be available for purchase at https://www.keepersofthelightfilm.com/pre-order-dvd/ and select stores. To join our mailing list for updates about where to purchase the film, or for updates of future broadcast screenings, click here. 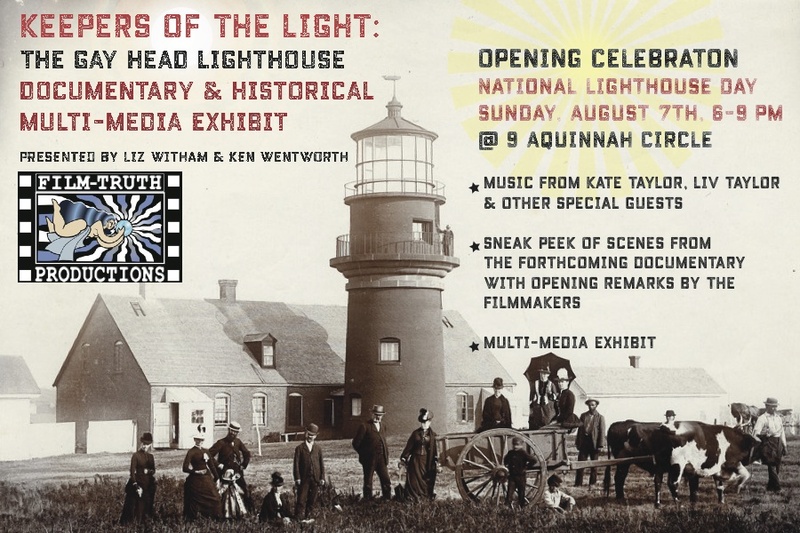 We will be having a special screening of "Keepers of the Light" on National Lighthouse Day at the Martha's Vineyard Film Center. BUY TICKETS HERE. For more information about the film, visit http://www.keepersofthelightfilm.com. The "Keepers of the Light" Indiegogo campaign has ended, but you can still donate! We are very thrilled to have raised over $10,000 from 90 different backers throughout the period of our Indiegogo Campaign for "Keepers of the Light"! Thank you for your support. The Indiegogo Campaign has ended, but you can still donate. Keepers of the Light - Crowdfunding Trailer from Film-Truth Productions on Vimeo. We've been busy in Paris covering environmental movements during COP21 for our Greening Eden Project. Check out some clips below, and like our page on Facebook to follow this project. 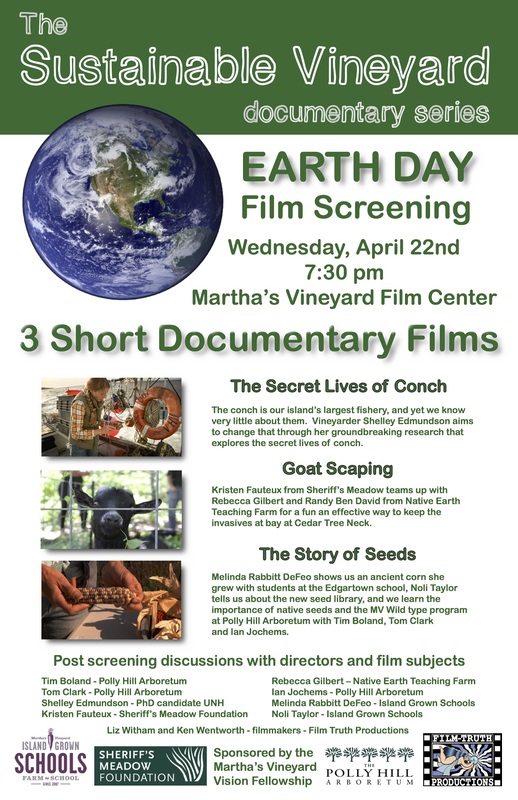 We are excited to announce the premiere of new Sustainable Vineyard short documentaries at the Martha’s Vineyard Film Center on Earth Day, Wednesday, April 22 at 7:30 pm. The films are each between 10-16 minutes long and will be followed by a Q&A with people featured in each episode. 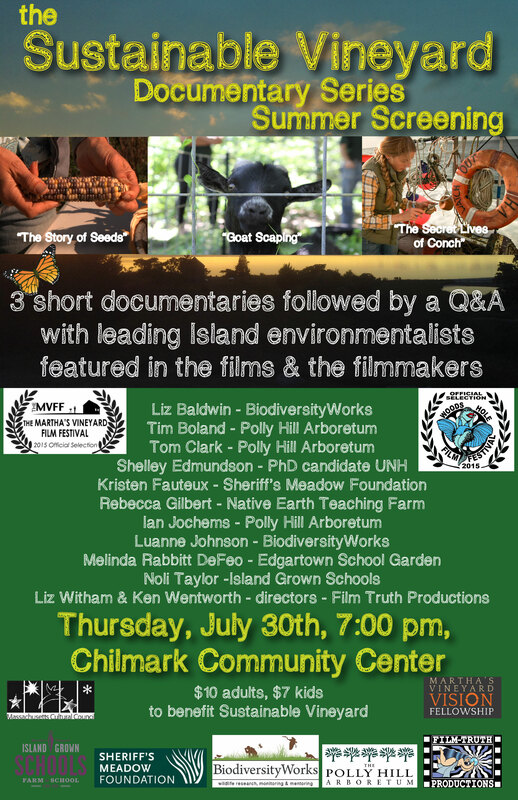 Due to the sponsorship of the Martha’s Vineyard Vision Fellowship, the screening is free to the public. Ken Wentworth and Liz Witham with Actor and Awards Presenter Mariel Hemingway at the awards ceremony.